Customers likes to choose. 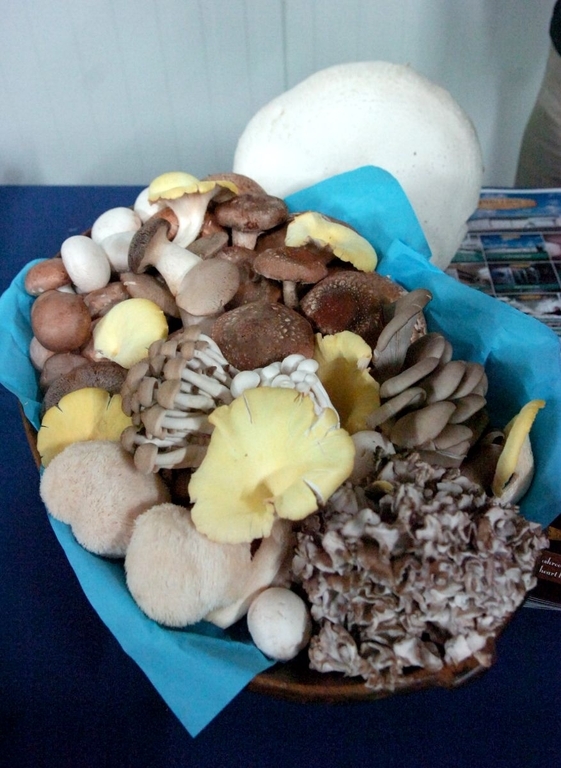 This counts as well for the variety of mushrooms. 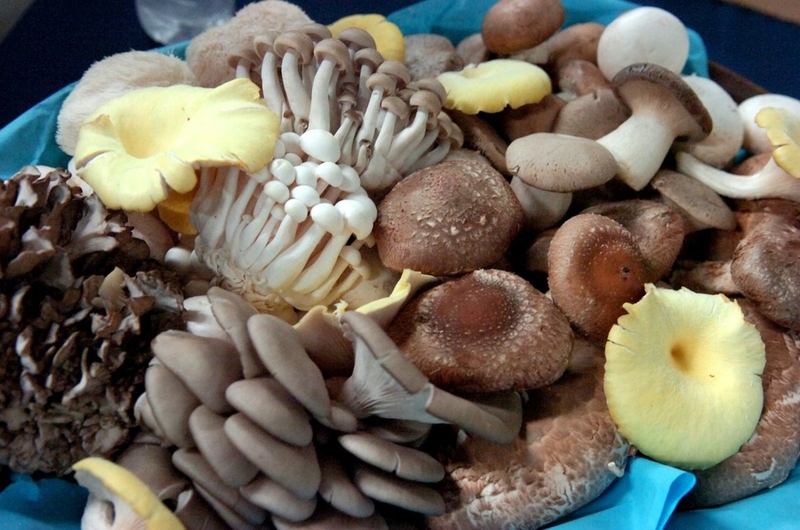 This is results in a higher demand for exotic mushrooms like Shii-take, Oysters, Eringii, etc. 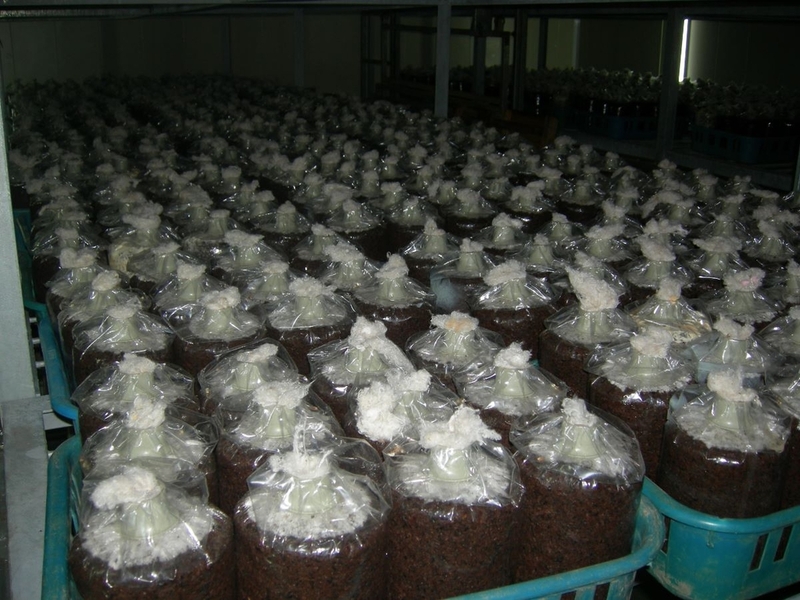 Christiaens supplies systems for growing these mushrooms. Christiaens designs the total building. 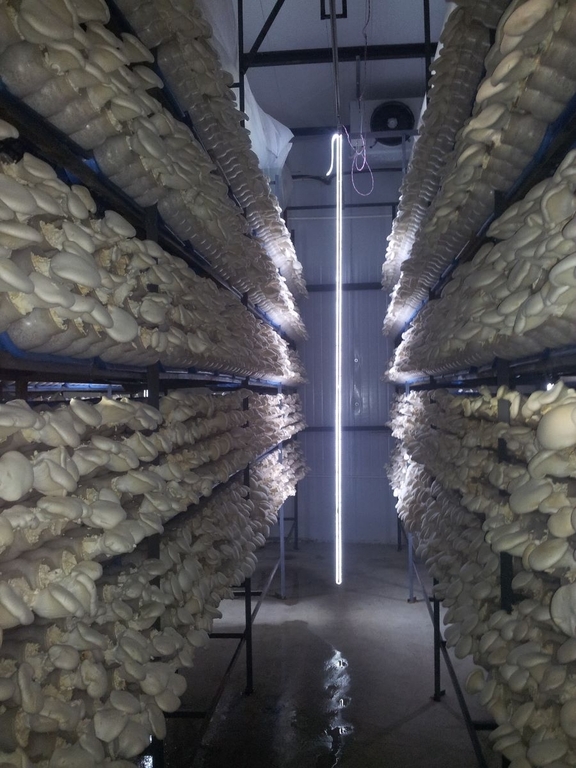 The mushroom farms can be build out of gasconcrete or panels. We produce total buildings as well as parts of the construction to suit customers needs. A lot of important details are incorporated in the design. We produce shelving from aluminium as well as galvanised steel. Depending on the needs we select the best shelving. For every budget we have a solution. We developed the self driven hydraulic lorry. A good climate is crucial for the best quality. 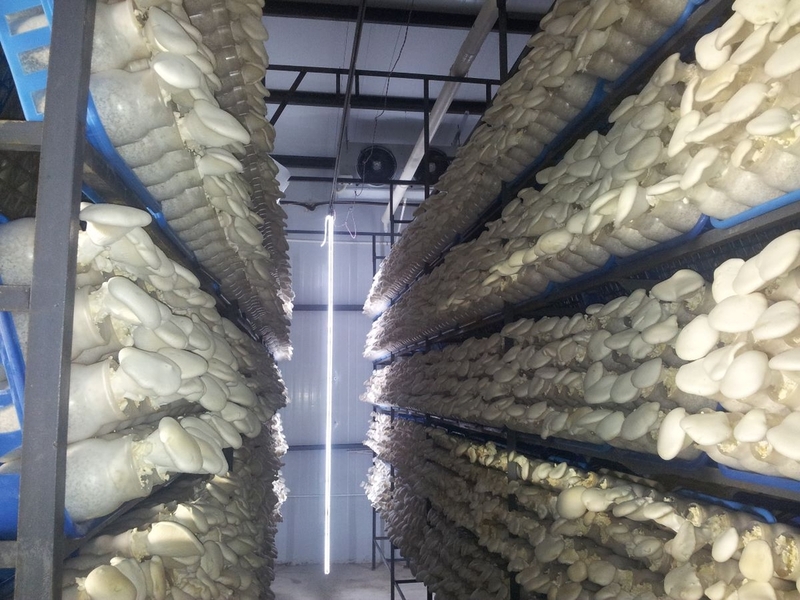 We adapt the airhandling systems for every environment and every type of mushrooms. 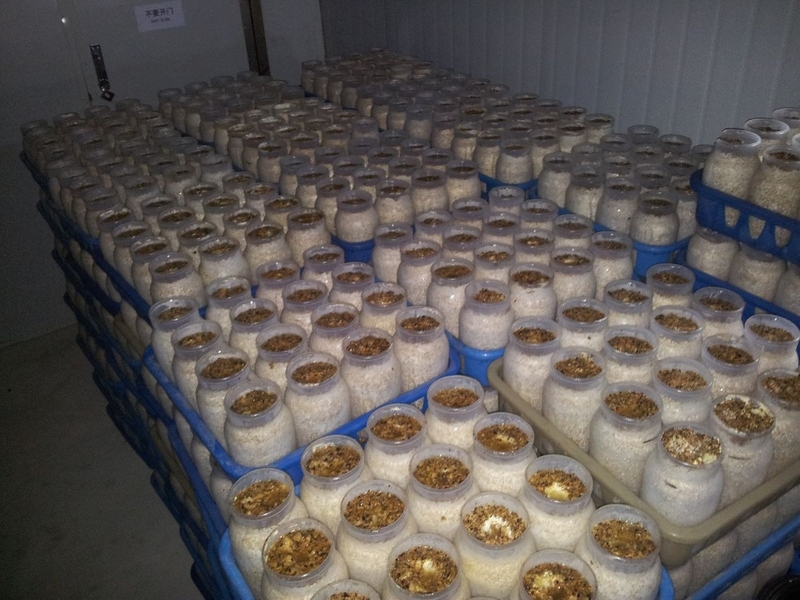 We have build mushroom farms for all kind of climates all over the world. The supply of cold and hot water to the airhandling systems can be done in several ways. A trend is energy neutral production. We design and deliver systems in a wide range. From basic to sophisticated systems with heatpumps on ammonia.